Find the best hotel stay in the NT. Experience the best of the Northern Territory’s Top End. Discover Darwin, Kakadu, Katherine and more today. 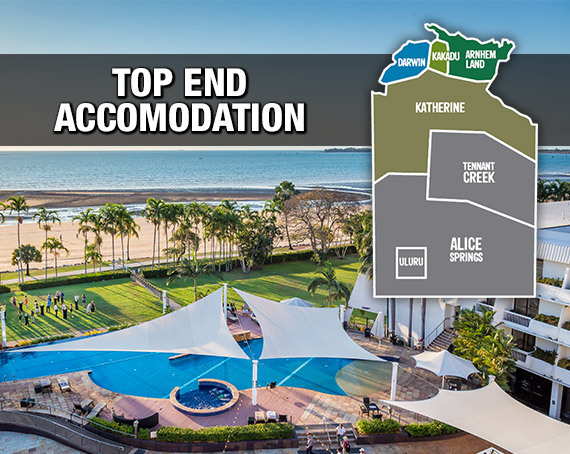 If you are traveling as family, want to be based in the CBD, looking for luxury, or traveling on a budget, there’s a Top End accommodation solution. Base yourself in Alice Springs and get ready to explore nature’s playground. 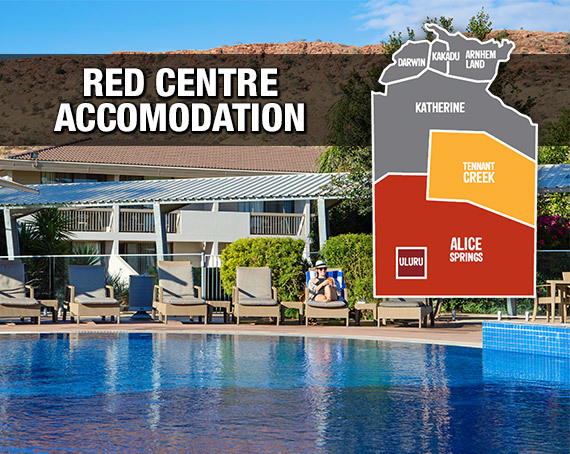 There a number of fantastic Red Centre hotels which are rich in one priceless resource – great outback hospitality. Book More NT Experiences - Now on Sale!